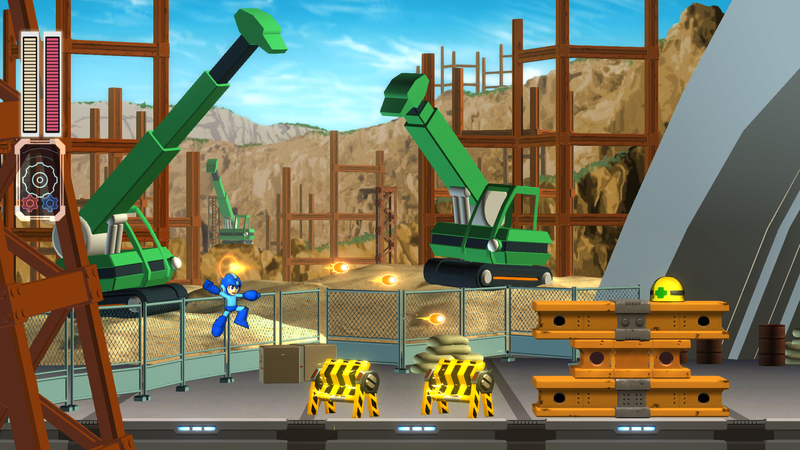 Capcom releases the first screenshots for the newly announced Mega Man 11 along with new details. 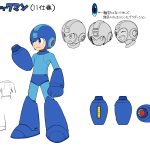 Following Capcom’s Mega Man 11 announcement during the Mega Man 30th Anniversary Celebration, the publisher released the first screenshots of the game showing first screenshots and some concept art. 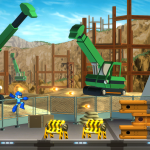 The screenshots give a detailed look at a few the game’s stages which range from a few themes. 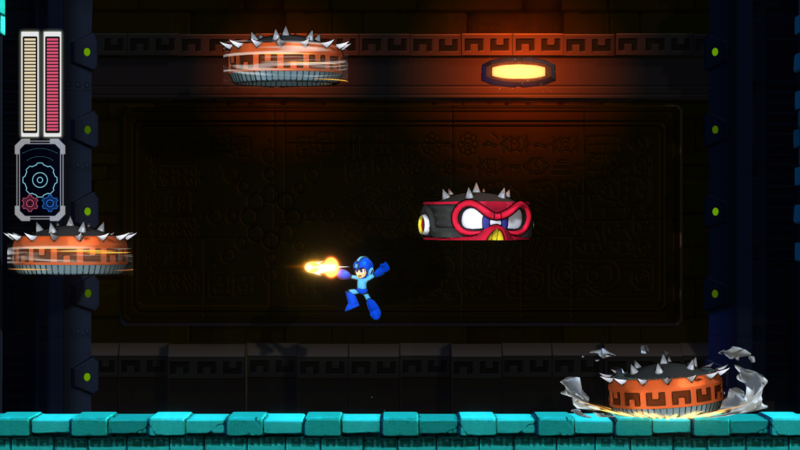 More levels and enemies are said be revealed at a later date. 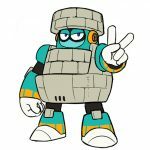 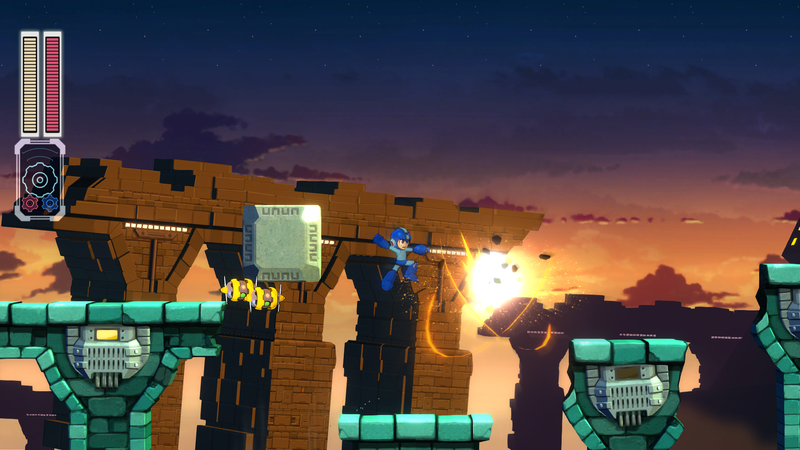 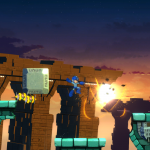 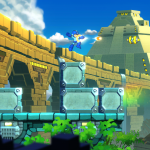 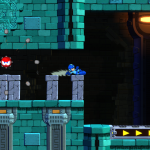 Mega Man 11 will feature a 2.5D design direction, which is noticeably different from the design of Mega Man 9 and 10, two games that brought the series back to its pixel design. 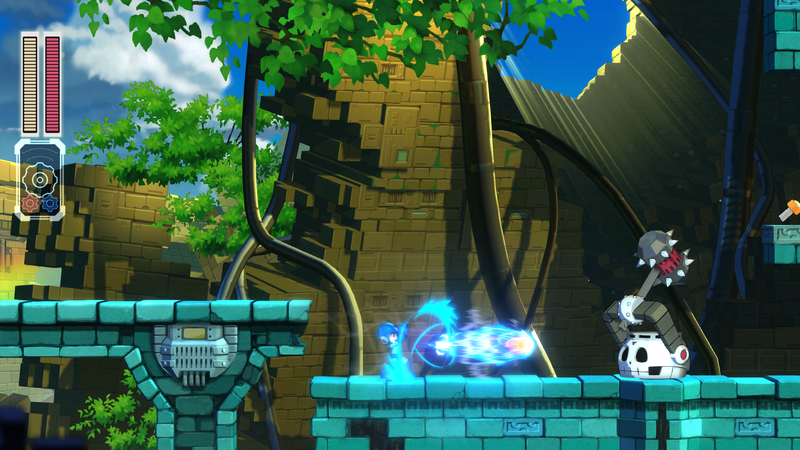 Additionally, the characters are completely hand-drawn along with the environments. 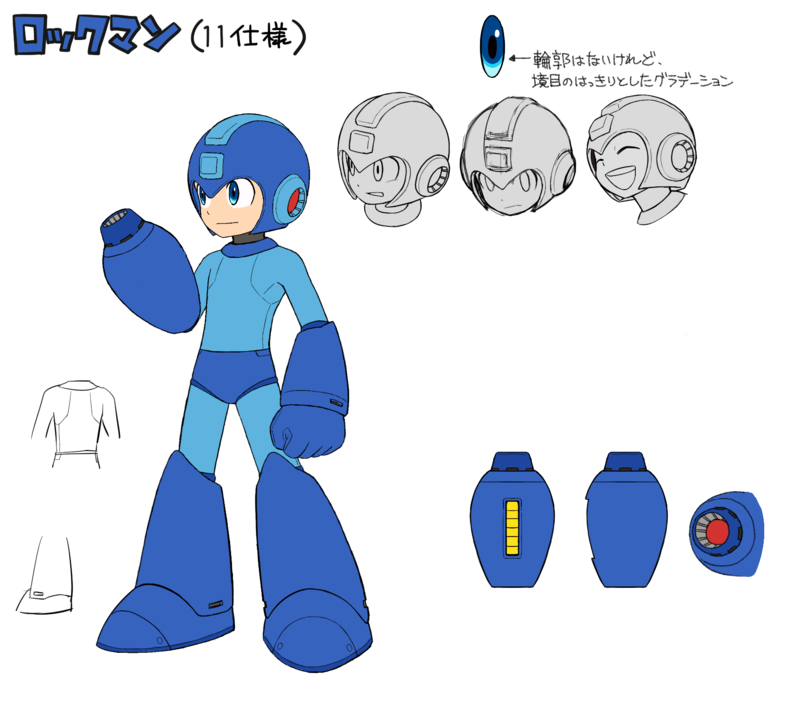 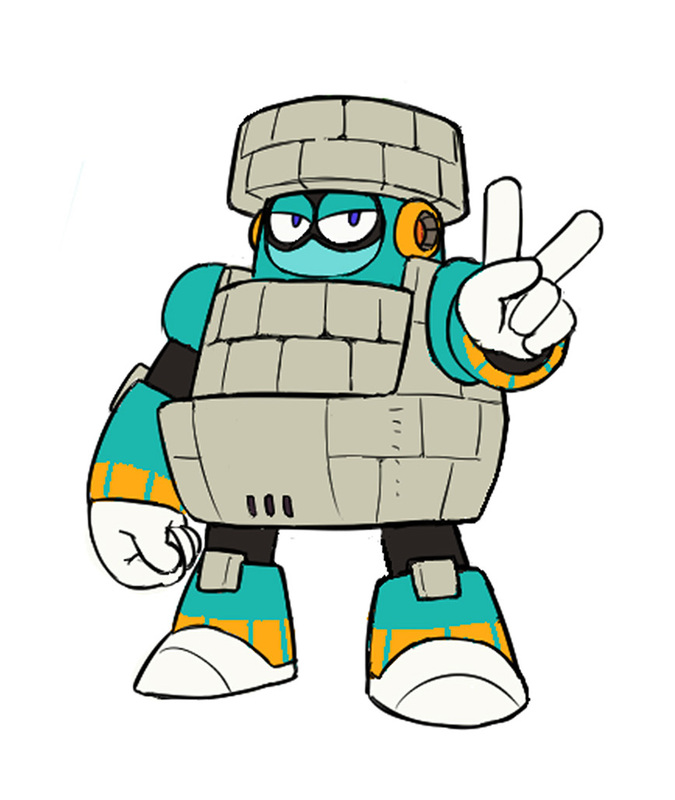 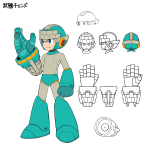 Mega Man has also been redesigned with more information about his new upgrades to come soon. Furthermore, as fans of come to expect from the series, Mega Man will take on Dr. Wily as the evil scientist produces berserk machines, as well as, Robot Masters, which Mega Man must defeat in order to take their weapons. 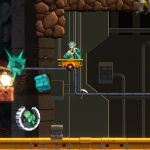 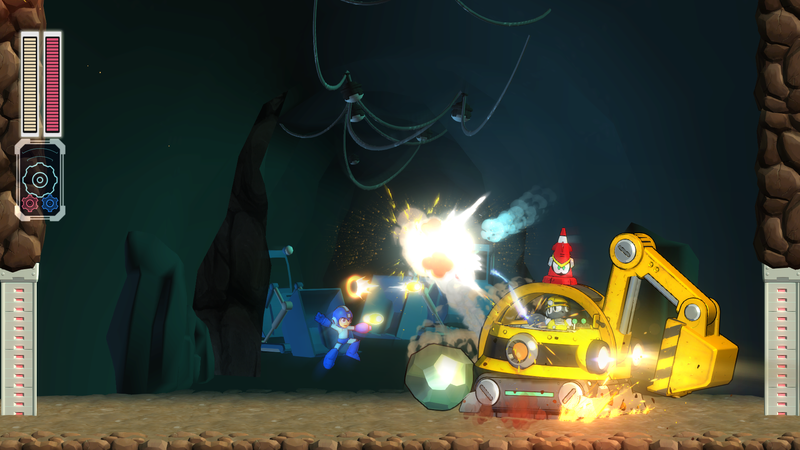 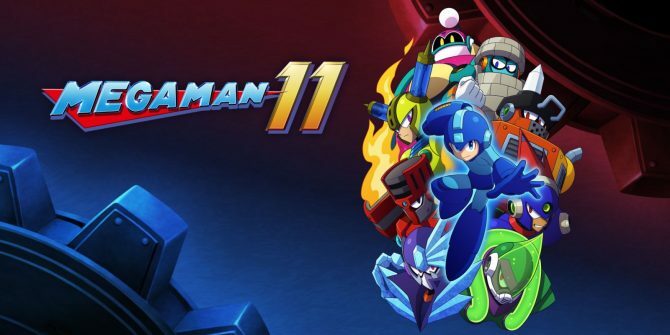 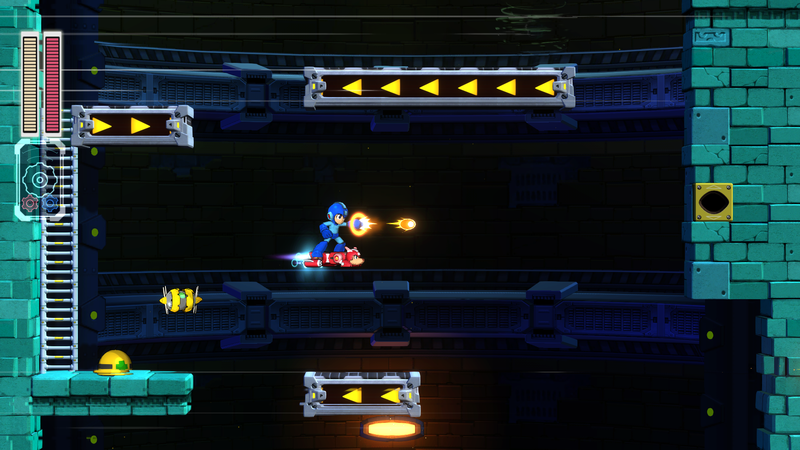 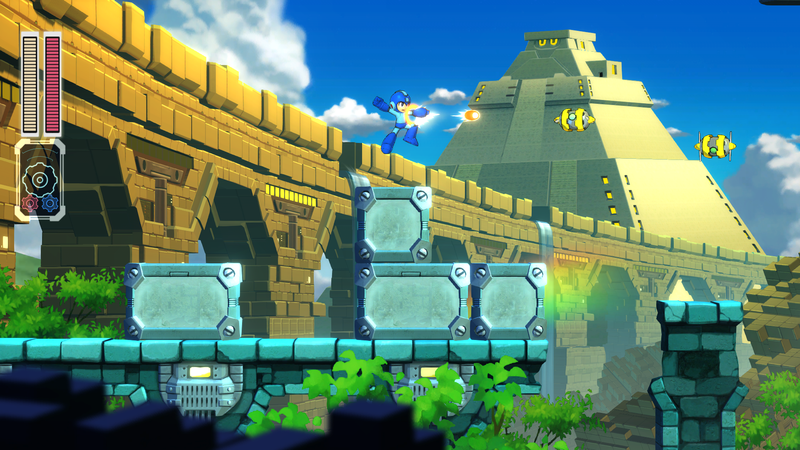 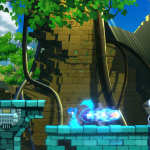 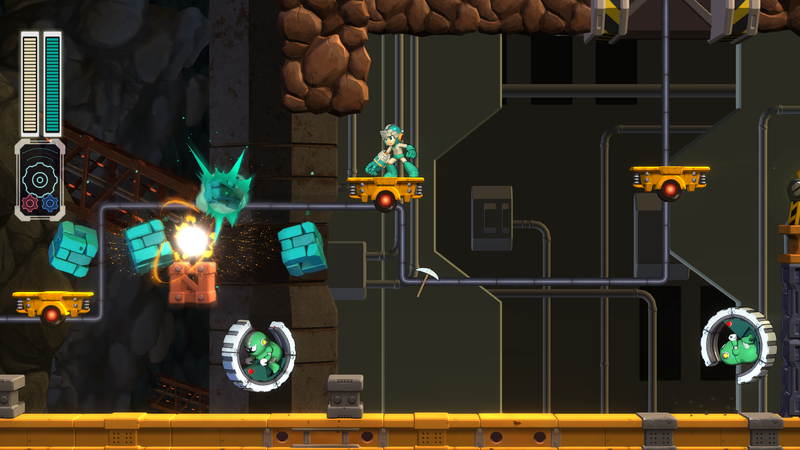 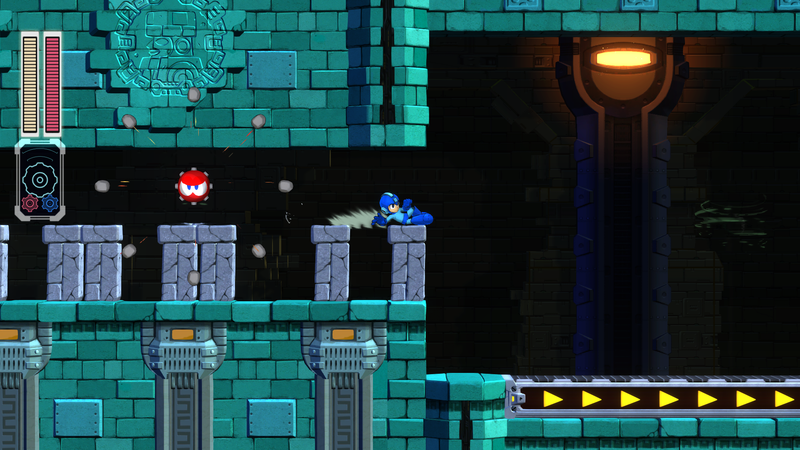 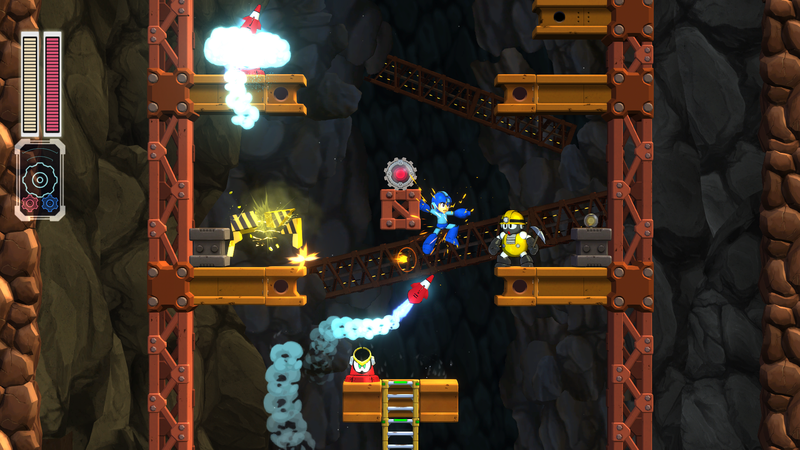 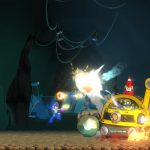 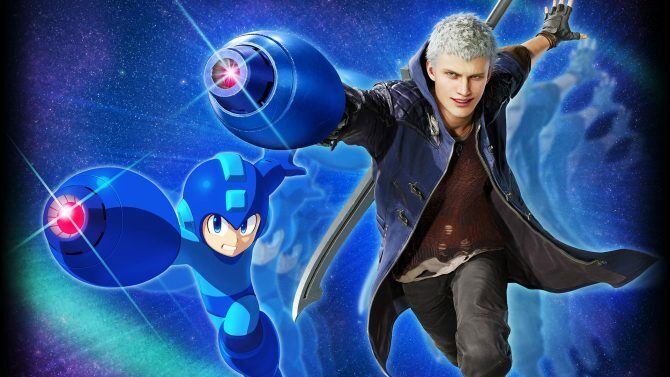 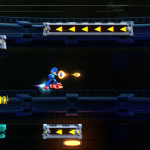 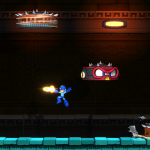 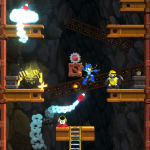 Capcom adds that Mega Man 11 will cater to both fans and newcomers to the series with the game keeping its signature challenge, but also offering multiple difficulty options. 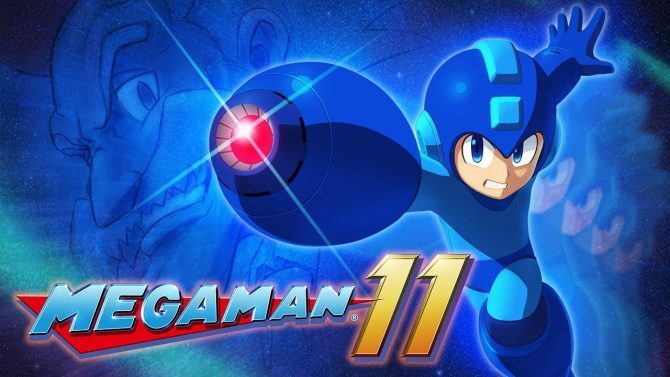 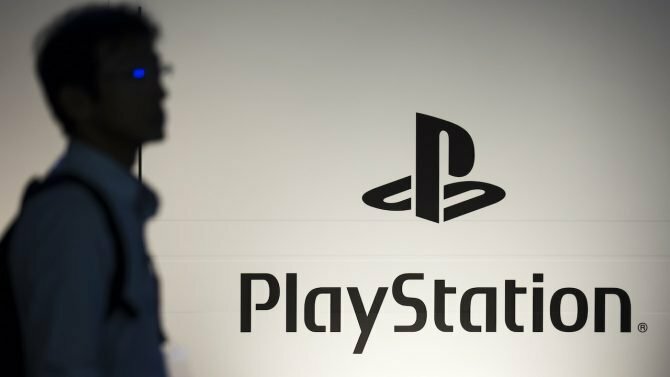 In case you missed it, check out the Mega Man 11 announcement trailer released this morning and also check out the news that all 8 Mega Man X games are coming to PlayStation 4, Xbox One, Switch, and PC. 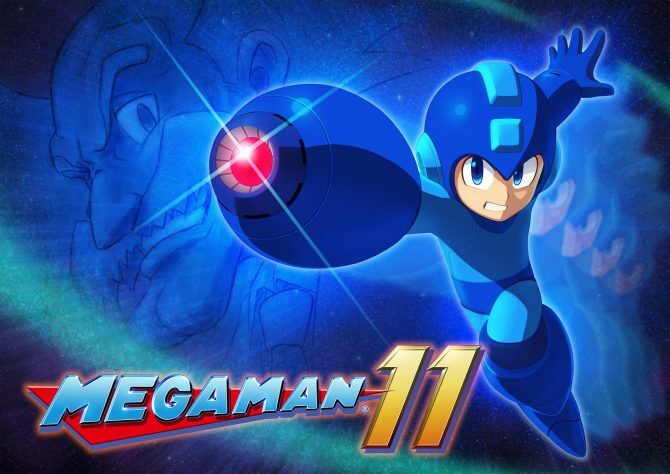 Mega Man 11 is in development for PlayStation 4, Xbox One, Switch, and PC with a release window set for late 2018, with more details planned to come in summer 2018.